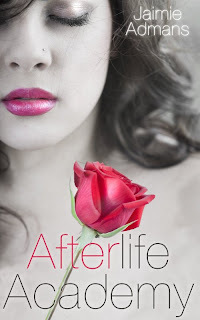 Reading Away the Days Blog Tours: Afterlife Academy by Jaimie Admans tour sign up! Afterlife Academy by Jaimie Admans tour sign up! Shared Swag rafflecopter giveaway on all blogs! Even being dead isn’t enough to get you out of maths class. If you would like to sign up for this tour please fill out the form below!